California black metal experimenters Deafheaven have been uncharacteristically silent since the release of 2015's excellent New Bermuda, but that's set to change with the arrival of their fourth album this year. Today, we get our first taste of their new album Ordinary Corrupt Human Love with the 12-minute epic "Honeycomb." The song offers everything we've come to expect from the band, pairing post-rock grandiosity with plenty of intense blast beats and melodic guitar work. It's all tied together by George Clarke's throat-shredding vocals. "Honeycomb" arrived with a lush, analog music video that can be viewed below. 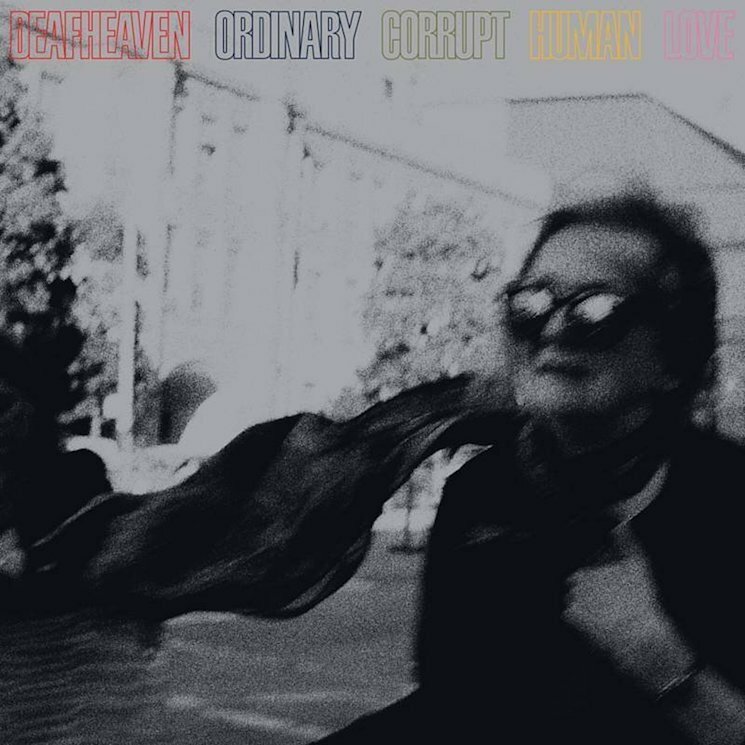 "Honeycomb" will appear on Deafheaven's new album Ordinary Corrupt Human Love, which will land on July 13 via Anti-. You'll find the tracklisting below.